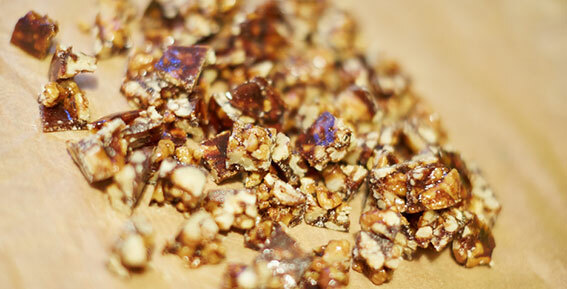 These candied walnuts are quite a treat. Combine sugar, cinnamon, cloves, salt, nutmeg and water. Stir mixture until it boils. Continue cooking until mixture reaches soft ball stage (238 degrees). 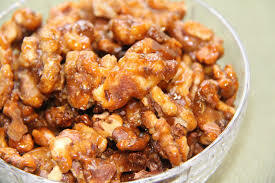 Stir in walnuts until syrup coats nuts and become sugary. Excellent as a snack and salad topper. Can be snacked upon on its own - or they make a great ice cream sundae topping.